though it doesnt look like thunder its nice right? Just download thunder brushes for photoshop wen i get home ill post a link to the site. 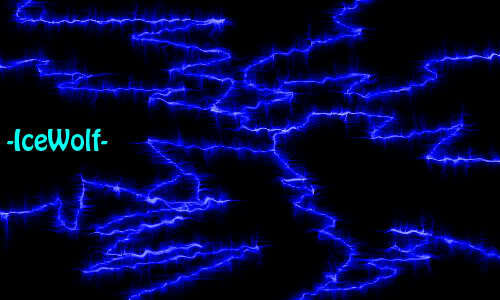 [SO]Ricky1337 wrote: Just download thunder brushes for photoshop wen i get home ill post a link to the site.